How do people find new restaurants to try? Most people turn to the internet! While having a presence on sites like Yelp is a must, restaurants should also have a presence on social media. 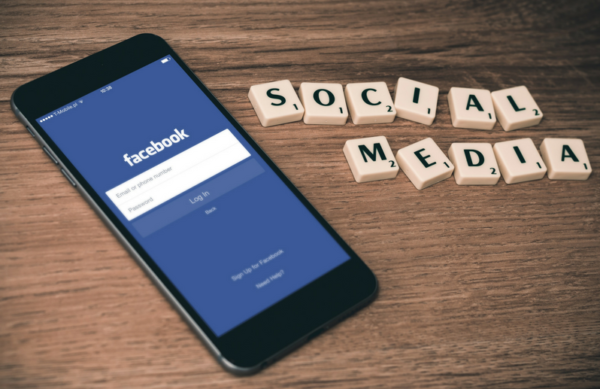 Whether you choose to use Facebook, Instagram, Twitter, or a combination of multiple popular social media sites, here are a few social media tactics your restaurant could be doing. Post Pictures of your food: Customers love seeing mouth watering pictures of your famous food. It will also help bring in new customers who are intrigued by your fine cuisine. Hashtags: Hashtags are an important part in marketing with Instagram or Twitter because it helps connect your post to other similar posts. Pay attention to trending hashtags like #nationaldonutday and join in by posting a picture of your coffee shop’s donuts. Also use niche hashtags specific to your area or type of business like #cincyeats or #coffeeshop. Employee shout outs: Posting pictures or interviews with your employees shows that your restaurant values their employees and has excellent customer service. It also creates a fun working environment for your employees. Customer interaction: In the age of online reviews, responding to your customers is a must for retaining their business. If a customer posts a negative review, the best thing to do is politely respond to the review and try to fix the situation. For example if they didn’t enjoy their meal, offer them a discounted price if they come back to try another menu item. This can help turn their negative experience into a positive one, and it also shows your other customers you genuinely care about your customers and your business. Another type of interaction is replying to your followers tweets on Twitter if they mention your business. Contest and giveaways: A fun and creative way to get more attention on social media is to have a giveaway. For example you could offer a free appetizer to one of your followers who share/retweet your post. This is a way to get your restaurant name out to new customers. Take these marketing tactics and apply them to your own social media sites. Follow local foodie accounts and other Cincinnati restaurants to gain even more inspiration. Feel free to add BookWerks on Instagram, we love seeing your delicious food on our newsfeed!